Do you want to learn how to retire early using real estate investment in California? More and more people are using real estate to fund their retirement, and they aren’t waiting to do it. Check out our latest post to learn more about how to attain long-lasting wealth through real estate! When buying property, it is a smart move to network and work with other investors such as yourself. There is always more to learn and you never know what sorts of deals might be passed along to you. 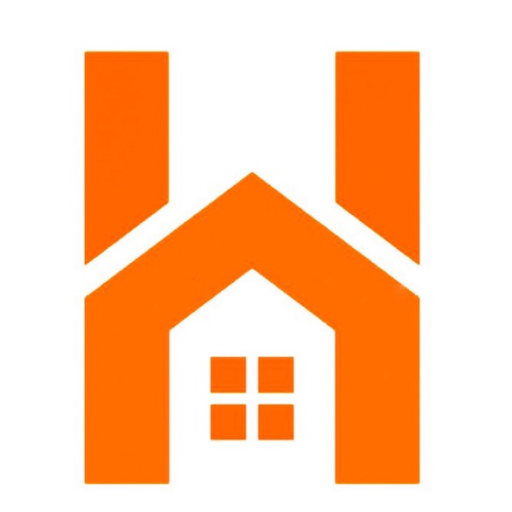 Consider purchasing a property from a no-frills investment company such as Houzina LLC. Just like you, we are looking for properties of tremendous potential value, at affordable prices. 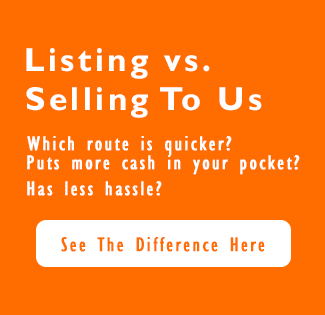 We only purchase and resell the best properties, so you can be sure you will find what you need. We have done the legwork for you. Utilize our local market knowledge to help you find the best real estate deals in California!